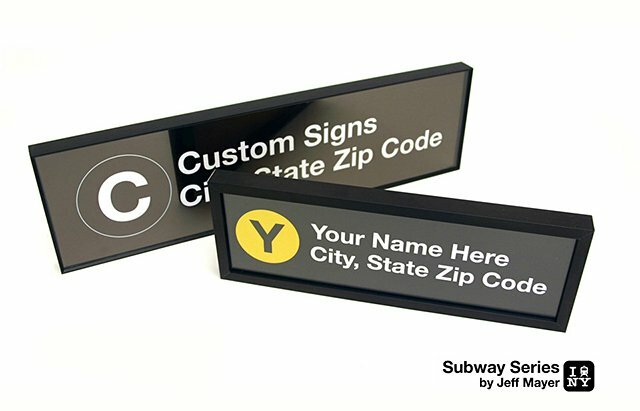 Want to make your place really stand out? 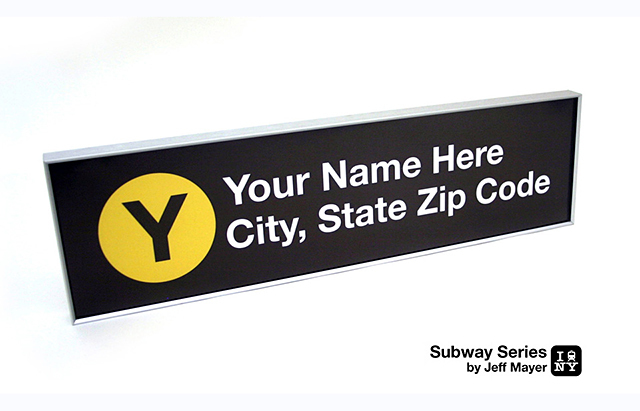 Try the Subway Series by designer Jeff Mayer of 718 Made In Brooklyn. 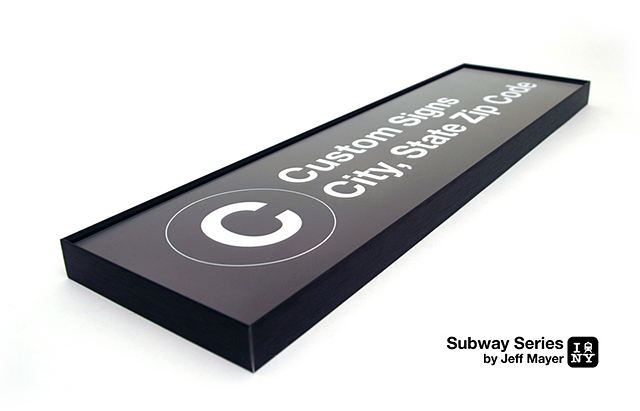 Available in different colors, sizes and in aluminum or wood frames.